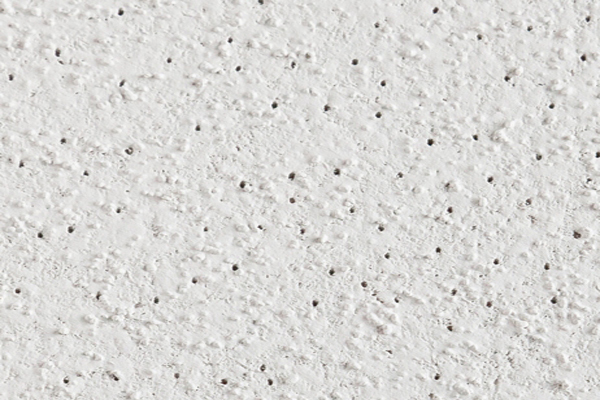 Daiken Venus Max Mineral Fibre Acoustic Ceiling tiles have an appealing stipple texture with a scattered pinhole finish. 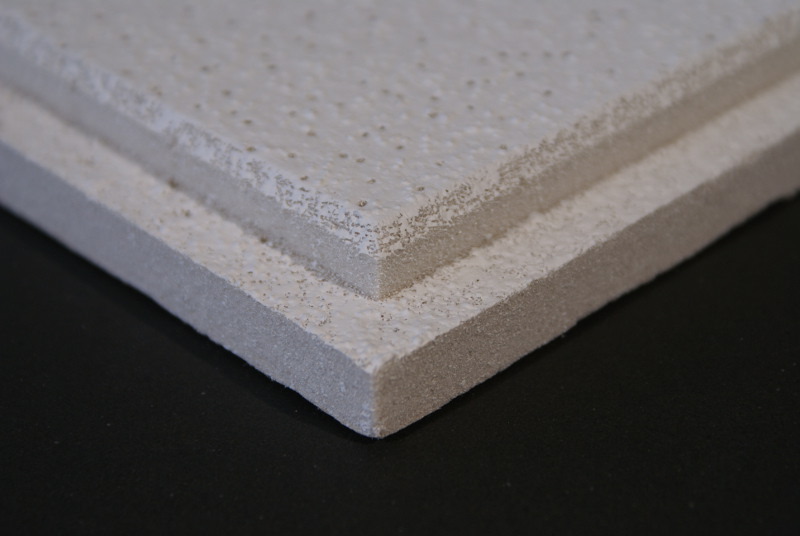 The Venus Max tile has high sound absorption qualities which reduces reverberation time and a medium Ceiling Attenuation Class (CAC) to reduce sound transfer through ceiling plenum. 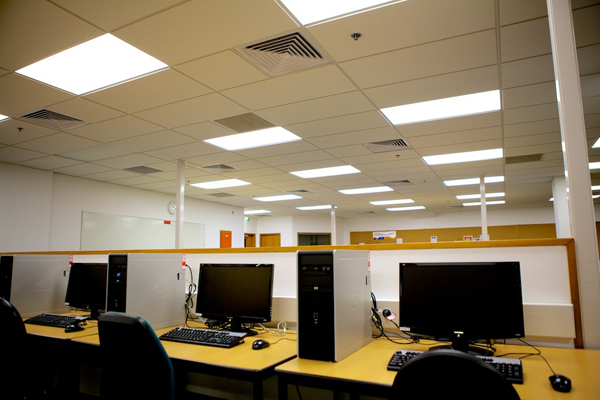 This is a high end tile that is suitable for offices, education centres, call centres and other commercial interiors. Size 19mm depth Square Edge [1200 x 600] *[600 x 600] *Available on indent order.